On April 26, Eastern Pennsylvania Youth Soccer will host a fundraiser at the Great American Pub in Conshohocken, with proceeds benefiting three organizations: Chester Upland Youth Soccer, the JT Dorsey Foundation and the Unity Youth League of Philadelphia. We'll profile all three organizations as we approach the event. 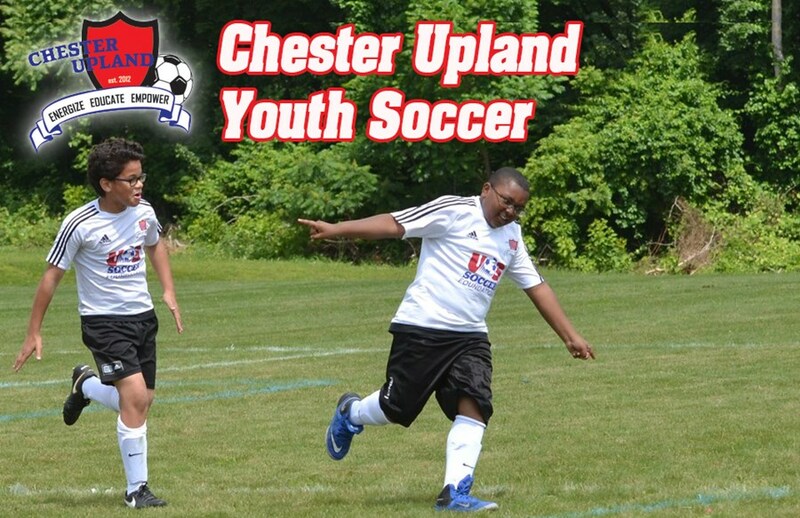 First up is Chester Upland Youth Soccer. "I think the big thing for us is the continuity that a lot of programs throughout this community have come and gone. We’ve had a bit of staying power to make sure that we’re coming back. And the mentorship component has been beneficial. The schools have bought into it. Many of the parents have started to really buy into it, because they see the coach mentors we have are there on a regular basis. That three days a week, that person is there for their child. Everybody—parents, schools, the university, businesses in this community—everyone says we want to do better by the youth in Chester Upland. Everyone believes it; there just aren’t a lot of people doing it. So our simple program has the ability to actually be a constant in these kids’ lives."